“The government told me on three different occasions that Mufasa would be going on auction. It is common practice for the department to auction animals that they have confiscated,” Dr. Tjitske Schouwstra, a veterinarian who cared for Mufasa, told NBC’s TODAY. Schouwstra added that, most likely, the buyers will be either trophy hunters participating in canned hunting (a common hunting method where the animal is kept in a confined area to make shooting it easier) or lion bone traders. Canned hunting and lion bone trading have become big businesses in South Africa, and the South African reports that there are around 12,000 lions currently being bred in captivity for commercial purposes. Females are constantly bred to maintain a steady supply of lion cubs, which are either sold when they become old enough, or used in the breeding cycle. 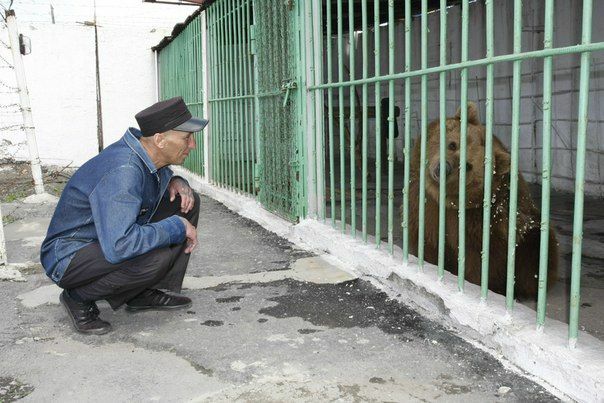 Mufasa is sterile, so he is of no use to lion breeders. 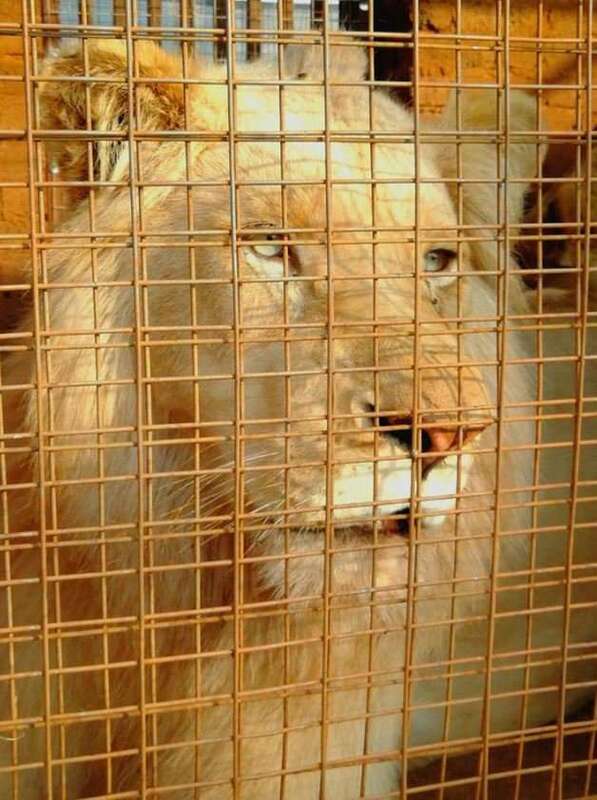 Selling him to the highest bidder is the only way the Government can profit off of him, and the fact that he is a rare white lion means that he will most likely fetch a very good price. Experts estimate that there are only 300 white lions in the world, and just 13 living in the wild. Knowing the grim fate that awaits Mufasa if he ends up being auctioned off by the Government, WildForLife, the charity that operates the Rustenburg Rehabilitation Center where the lion currently lives, started a legal battle against South Africa’s conservation department, and also launched an online petition to raise awareness about the situation. Support for Mufasa has been pouring in from all over the world, and while the petition has yet to reach its goal of 290,000 signatures, the public outcry has prompted the South African to step in and launch an investigation into this case as well as the plight of captive lions in general. 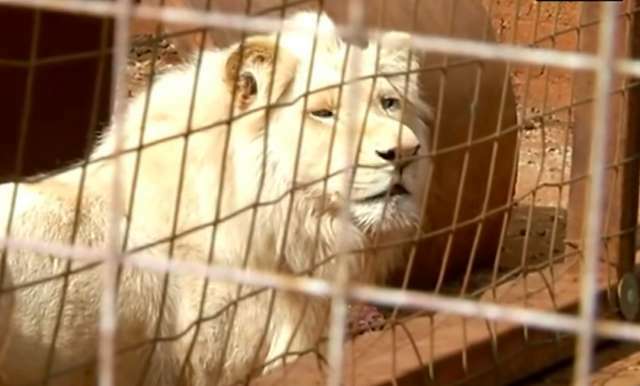 Carol Zietsman, the lawyer fighting for Mufasa, said that the white lion is only alive today because the outcry on social media and from animal activists has managed to delay the auction. Authorities have declined the media’s requests for comments, claiming that the matter is in litigation, and Mufasa’s fate is still uncertain. If you want to help, sign the petition launched by WildForLife and share it with your friends.